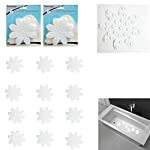 12 Bathtub Decals Non Slip Flower White Stickers Tread Suction Safety Tub Shower New !! 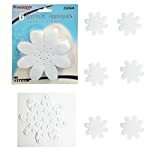 Make bath time fun and safe with these underwater non slip flower tub stickers. 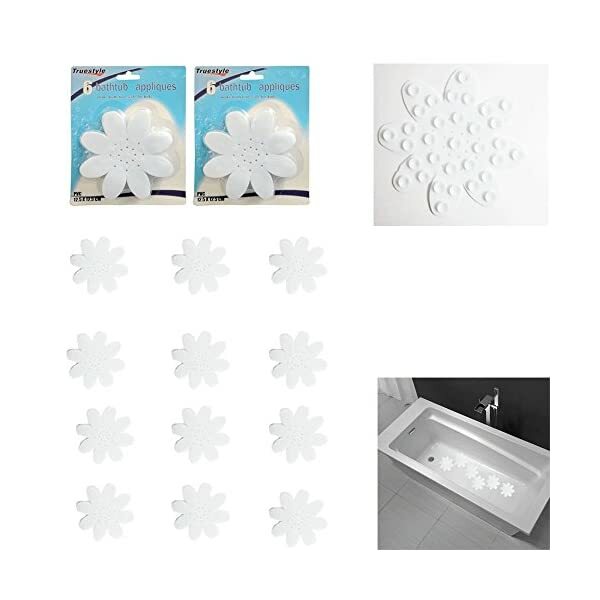 Each package contains five non-slip tub appliques measuring 5″ in diameter. Stickers offer strong adhesion on any non-textured, non-porous surface. 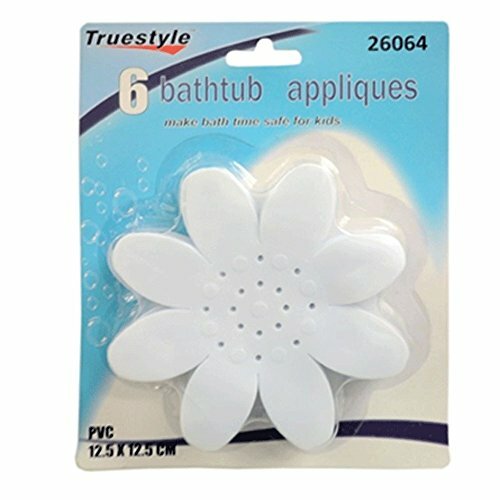 Installation is easy, takes less than 5 minutes to stick on the tub. 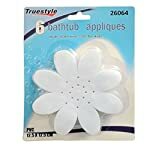 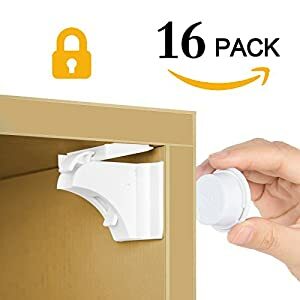 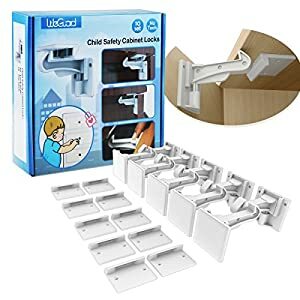 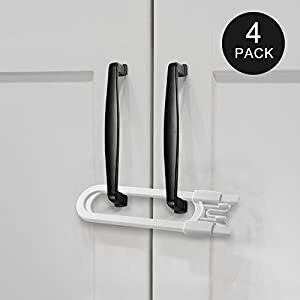 Strong suction cups, easy Installation.